Many of us were brought up to think "the customer is always right" and I think a lot of business owners still try to function with this mentality. If you operate this way, you may undermine your employees and eat away at your margins trying to please bad customers. Owning a service based business, that is extremely busy and popular, has allowed me to experience this first hand. I have learned how to attract, and retain, the customers I WANT and also politely eliminate the customers that eat away at our time and margins. Born in Athens, Georgia and raised by eco-conscious parents, Katie Shields grew up on an organic farm and has always been mindful of living a nontoxic lifestyle. Before founding Mylkbar Eco Nails + Beauty, Katie spent most of her career as a medical device sales executive for companies Medtronic, Johnson & Johnson, and later in the startup world for Acclarent and Sinusys. After transitioning to enterprise healthcare software sales with Oracle, she covered some of the largest hospital systems in the USA. As a millennial mom, business traveler, and natural beauty connoisseur, she saw the lack of nontoxic self-care options available to women; especially in the nail care sector. 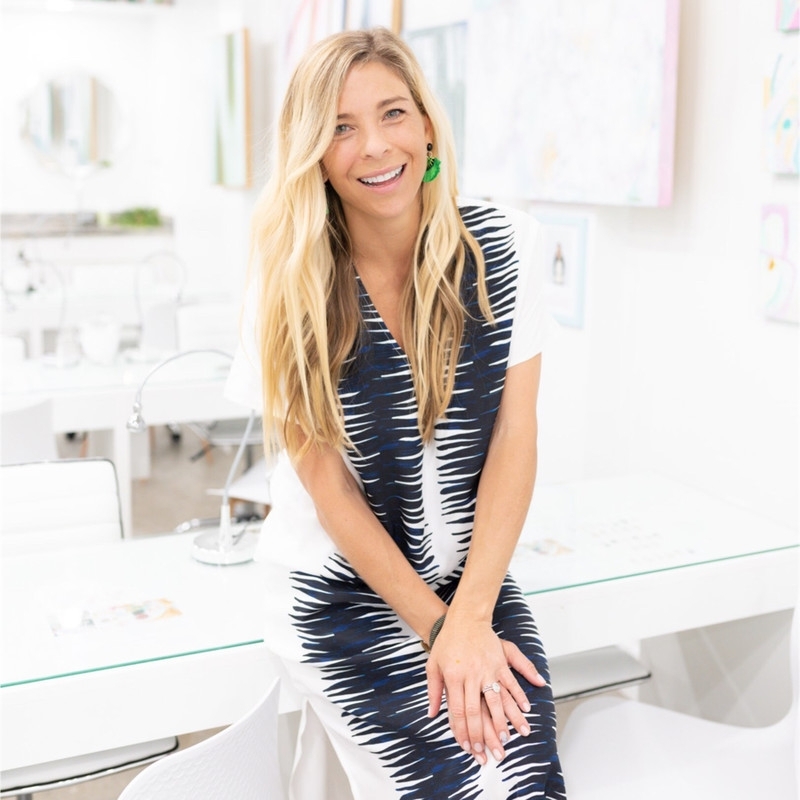 She launched her disruptive concept in early 2017 with the focus of becoming the preeminent nontoxic nail and beauty franchise system in the USA. Katie now operates two company-owned locations in the Charleston area and she continues to lead franchise expansion into other markets to meet the demands of conscious consumers.